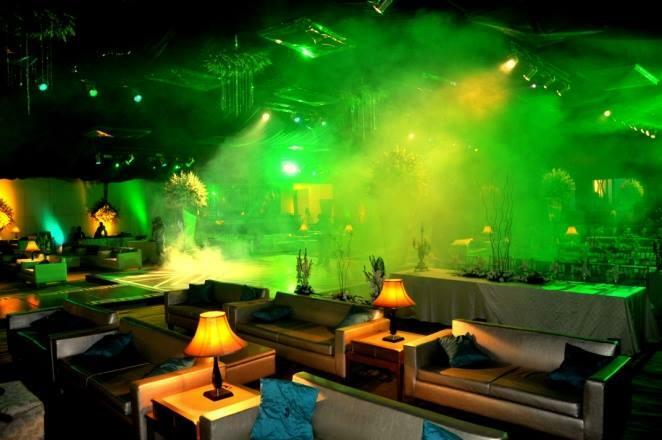 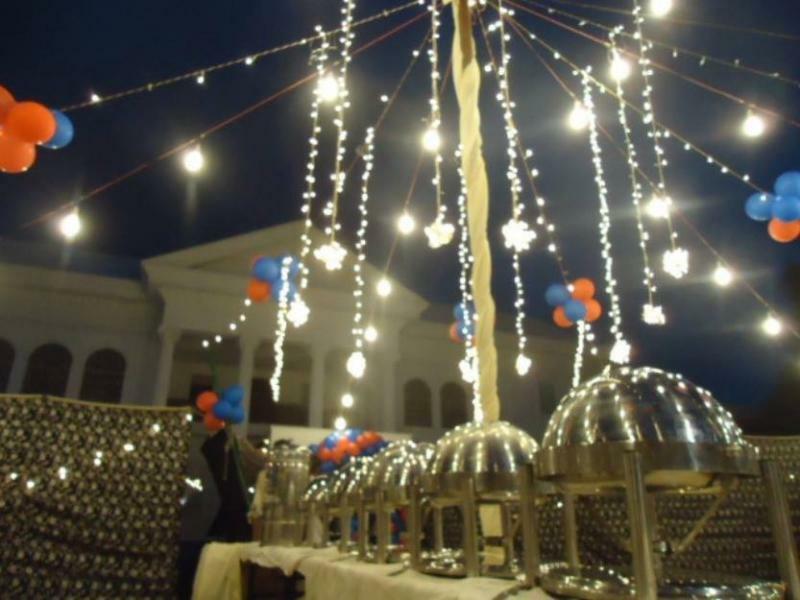 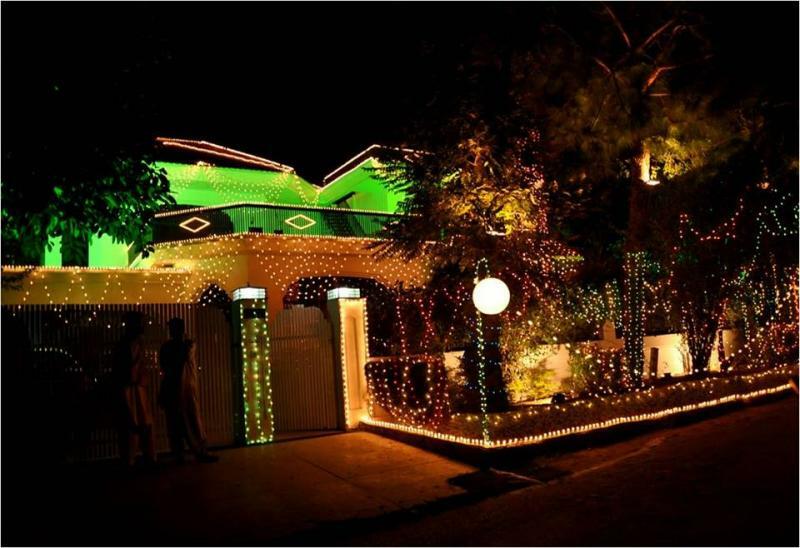 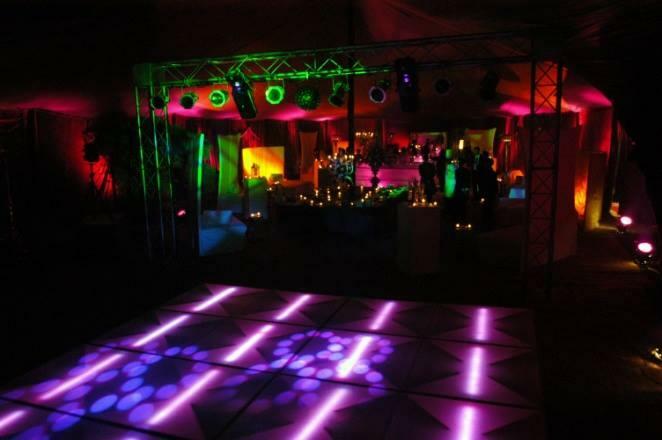 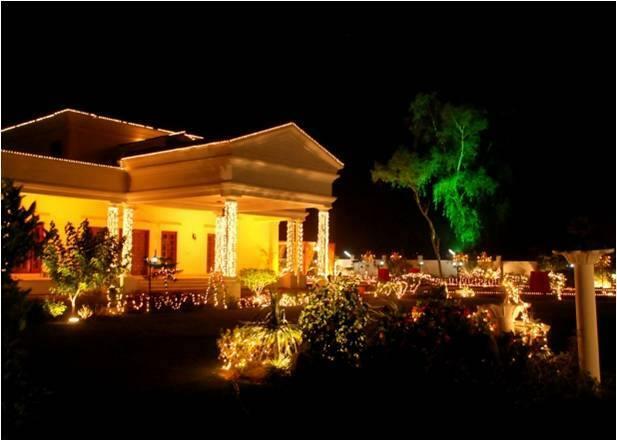 Bless & Blooms Wedding Stages & Event Management is one of the best Venue in Islamabad. 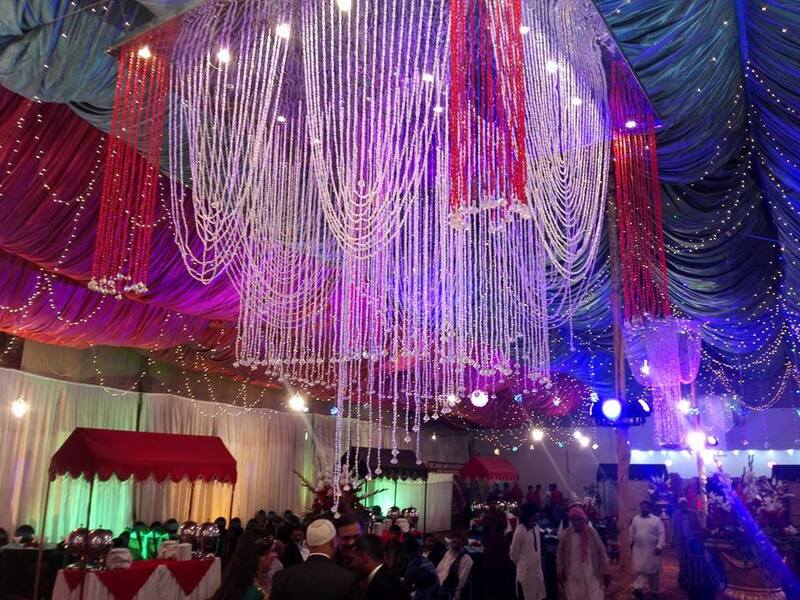 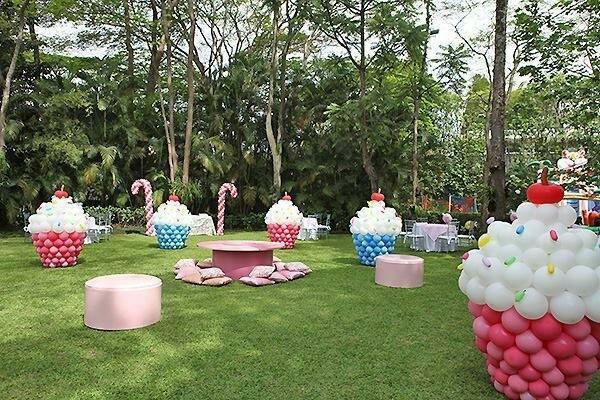 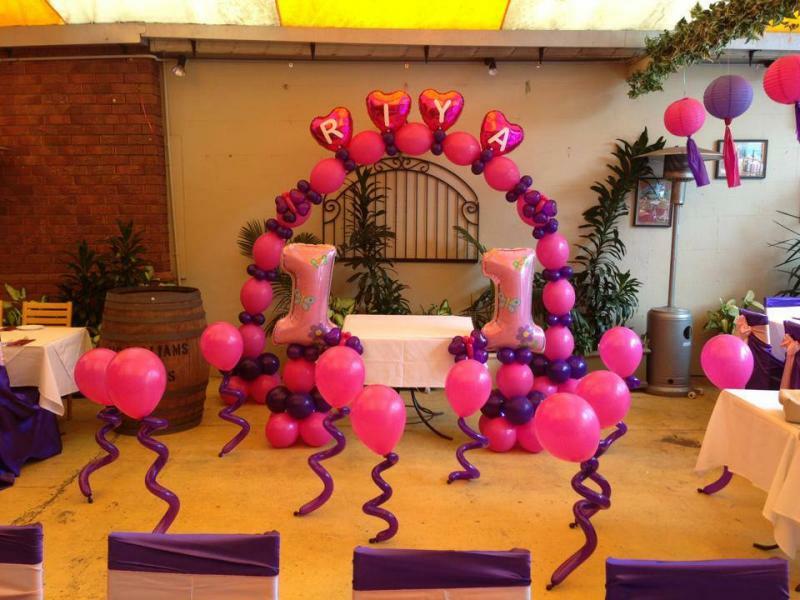 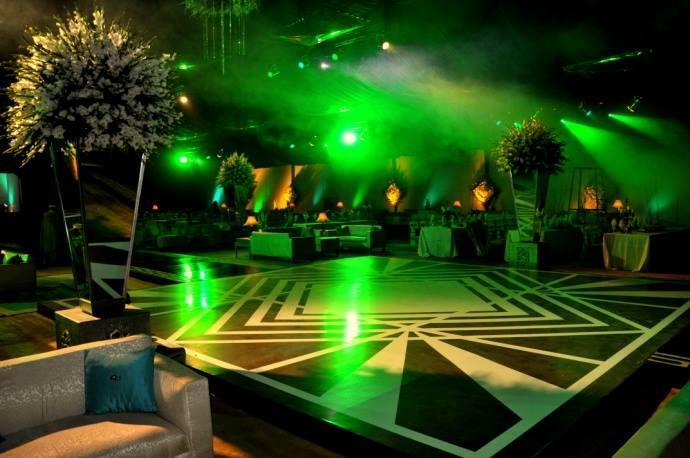 If you are looking for the best Venue in Islamabad and you like the work of Bless & Blooms Wedding Stages & Event Management then send an inquiry now and we will connect you with Bless & Blooms Wedding Stages & Event Management as soon as possibe. 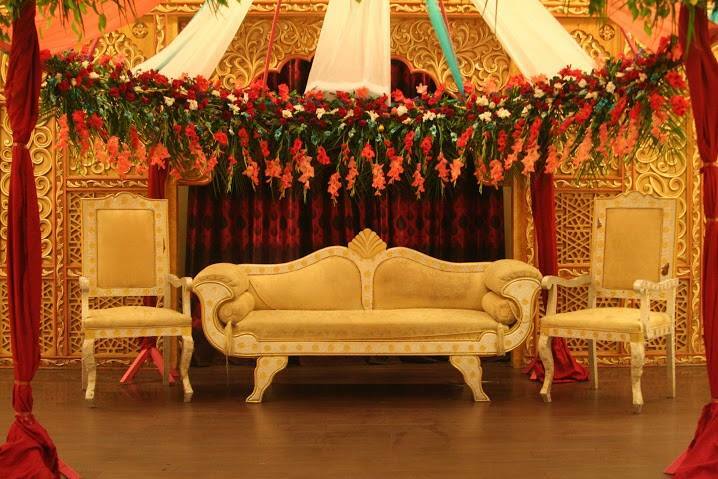 Flowers, Stage Decoration, Event Management, Wedding, Mehndi, Mayoon, Dholki, Barat & Valima Events, Birthday Celebrations, Corporate, Concerts etc.